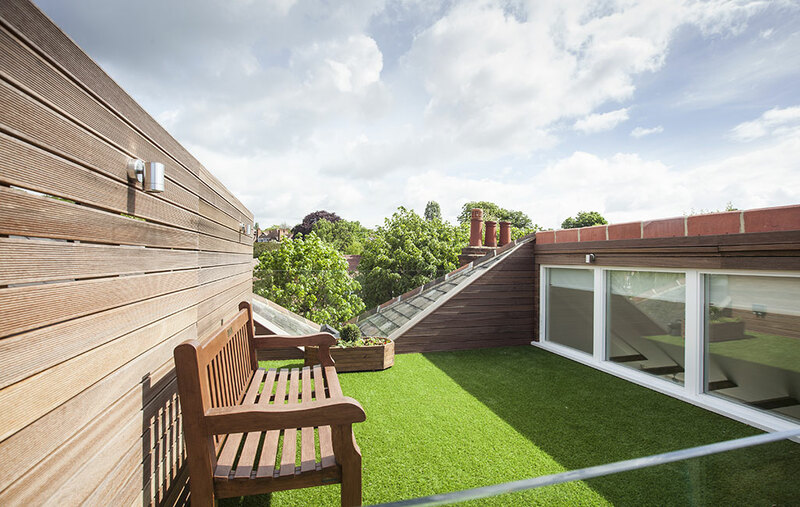 We are a small independent school based in Hampstead who have now had the pleasure of using XUL Architecture on two major building projects. I have found Sebastian and his team to be innovative in their approach to the design of our building; utilising spaces that we could not have imagined. They have taken a dowdy old building and given it a bright, modern contemporary feel.